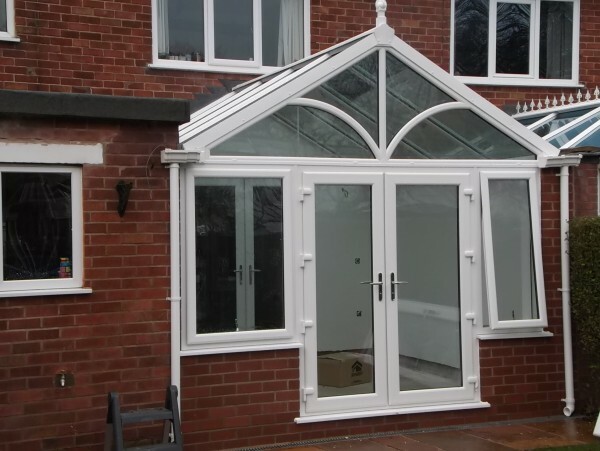 We have many years experience designing and installing conservatories of all shapes and sizes, offering a one stop shop for your conservatory. Supplying and fitting everything from the base work - including any drains which might need moving, we will complete the full installation for you including lead flashing, plastering, tiling, electrics, under floor heating, radiators, window bottoms and more. All of our work will be carried out with minimal hassle to you and offers the highest levels of quality, covered by our quality insurance backed 10 year guarantee. 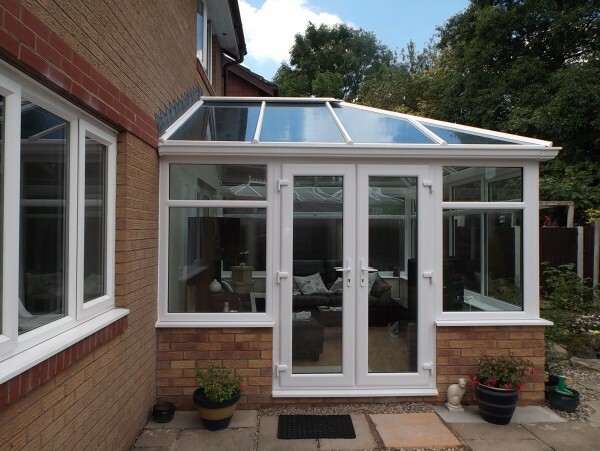 We can also provide a supply only service on our conservatories to meet individual requirements for customers throughout the UK, with free delivery. 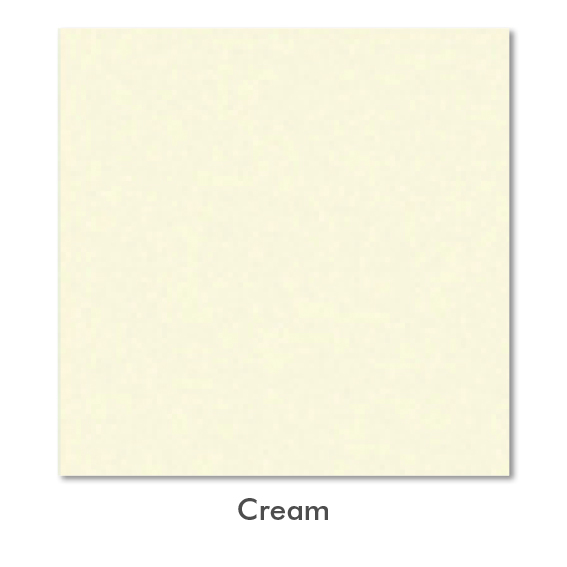 All of our conservatories come in a full range of colours to complement any existing windows and doors. You can choose from a variety of designs and shapes including Victorian, Edwardian, Georgian, P-shape or any unique designs you may require. We also offer a choice of roof materials including 25 or 35mm polycarbonate in a choice of colours or 24mm glass with the option of self cleaning glass. 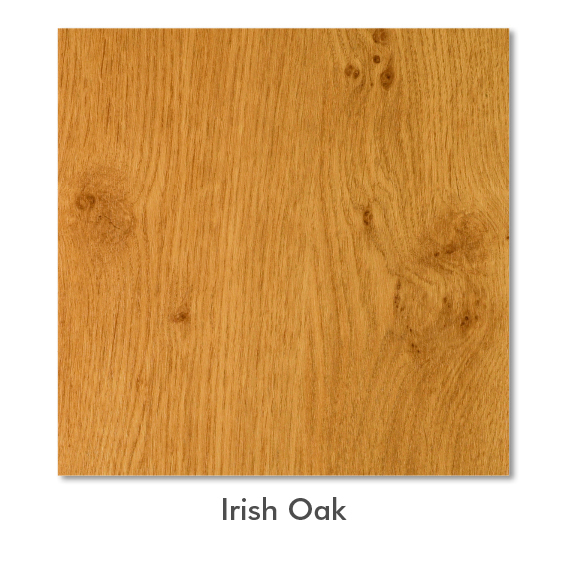 We will be happy to help you choose the material which is best for you. We can also supply a range of coloured and bevelled fanlights. We take great pleasure in sitting down with our customers and covering all the aspects of what the conservatory is going to be used for. 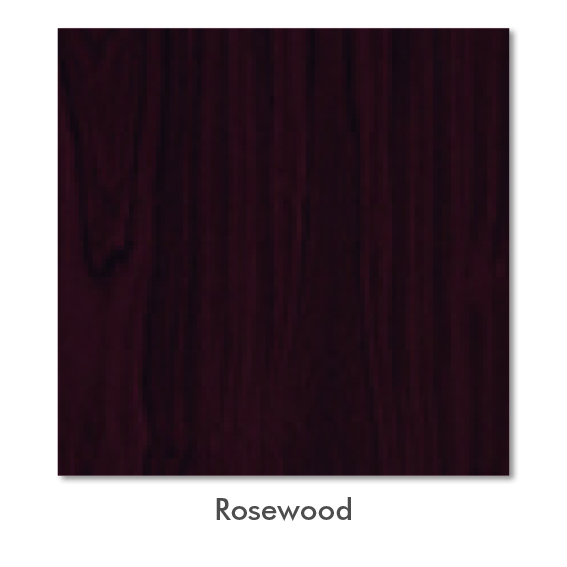 This allows us to design a space which is right for the customer. It is only with this experience that we always get it right first time. 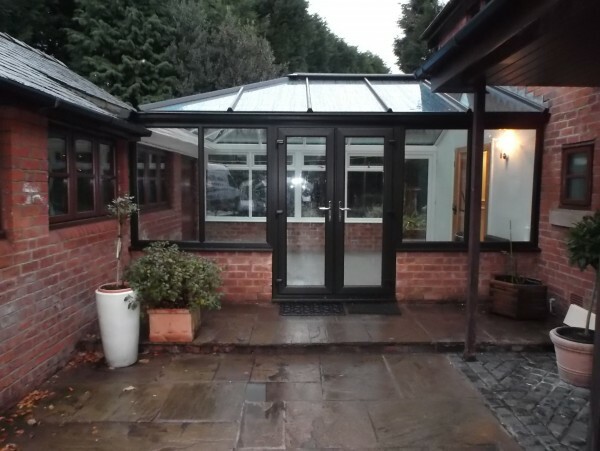 For bespoke made to measure UPVC conservatories installations in Preston, Lancashire that cover everything, from a simple lean-to, to something more spectacular. 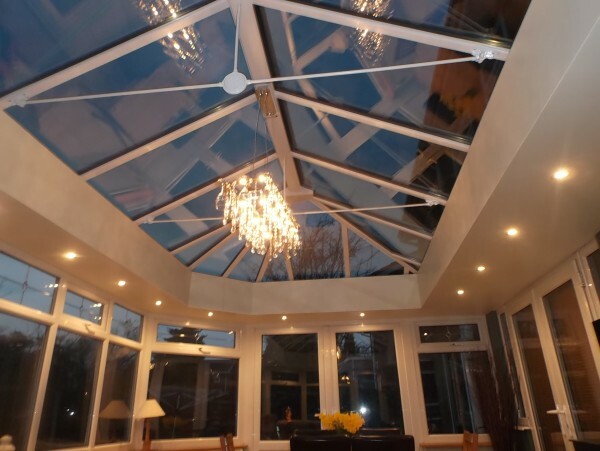 Celsius performance glass has a unique micro-coating which enables it to deflect excessive heat from the sun away from the conservatory and to reflect heat from inside the home back into the property. 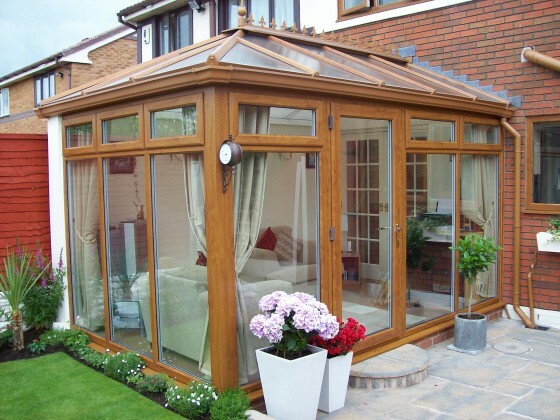 In this way, Celsius keeps conservatories warm in winter and cool in summer, helping to create a room for all seasons. This attractive blue glass combines dual-action, self-cleaning properties with solar control performance for a cooler internal environment. Specially designed for the optimum roof unit, Pilkington Activ™ Blue is a revolutionary new glass that is perfect for use in conservatories. It uses daylight and rainwater to breakdown and wash away organic dirt from exterior surfaces, making it ideal for hard to reach places that are difficult to clean. Its unique blue colour also helps keep internal temperatures cool whilst still maintaining excellent light transmittance. 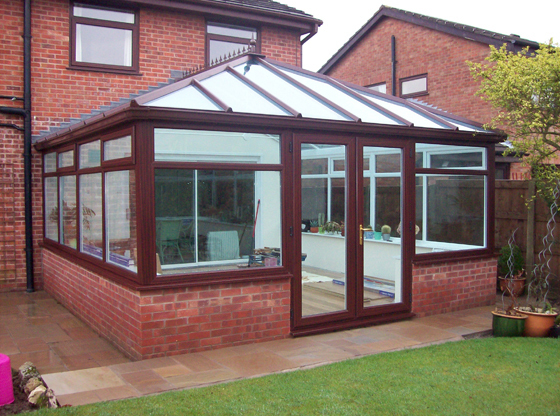 Polycarbonate is a special type of translucent plastic that is used in most conservatory roofs. It has been developed to provide a light, inexpensive and easy to install alternative to glass, whilst still offering similar levels of heat insulation and light transmission to double glazed roof panels.